Chase Knisley - View Submissions - My Art Competition - Online Gallery for all Artists! 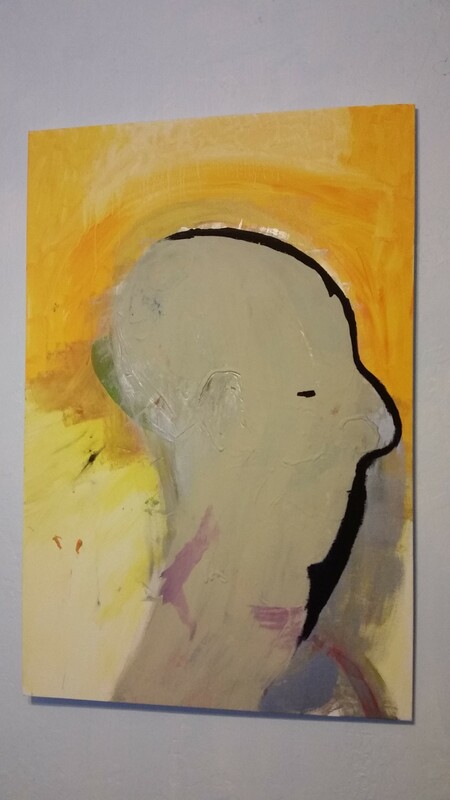 Artists Statement: The simple abstract portrate of an indiviual in termoil. He can not destinguish what is real and what isn't.